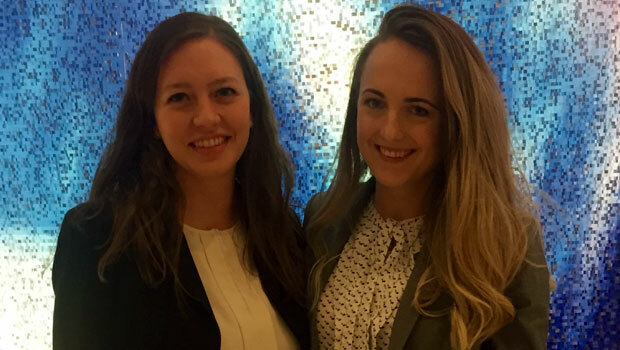 Hofstra Law’s Dispute Resolution Society team of Izabela Jargilo 2L and Jyllian Schwendeman 2L competed on Feb. 5-6, 2016, in the final rounds of the 2015-2016 ABA Law Student Division Negotiation Competition in San Diego, California. 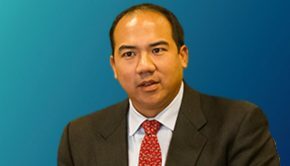 The team had qualified for the final rounds by finishing second in the Northeast Regional Competition, held at Cardozo School of Law on Nov. 1-2, beating out four teams from schools with nationally ranked dispute resolution societies. This was the first Hofstra Law team ever to compete in the prestigious national negotiation finals. Although Jargilo (at right in photo) and Schwendeman did not advance to the final round in San Diego, they gained valuable experience and enhanced the reputation of Hofstra Law’s Dispute Resolution Society.